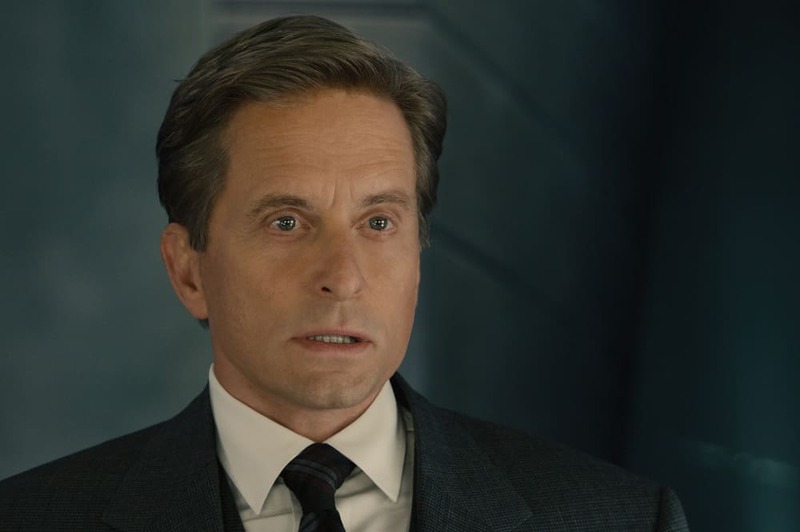 The opening sequence of Ant-Man, set in 1989, features a digitally de-aged Michael Douglas as he berates head members of S.H.I.E.L.D. The visual effect was eerie, perhaps its accuracy was distracting because it was so undistracting in comparison to Jeff Bridges in Tron: Legacy or Arnold Schwarzenegger in Terminator Genisys. To achieve this effect, Marvel Studios recruited Lola VFX, the same company that shrunk Chris Evans’ Steve Rogers in Captain America: The First Avenger. Lola VFX supervisor Trent Claus talked how the visual effect was achieved. 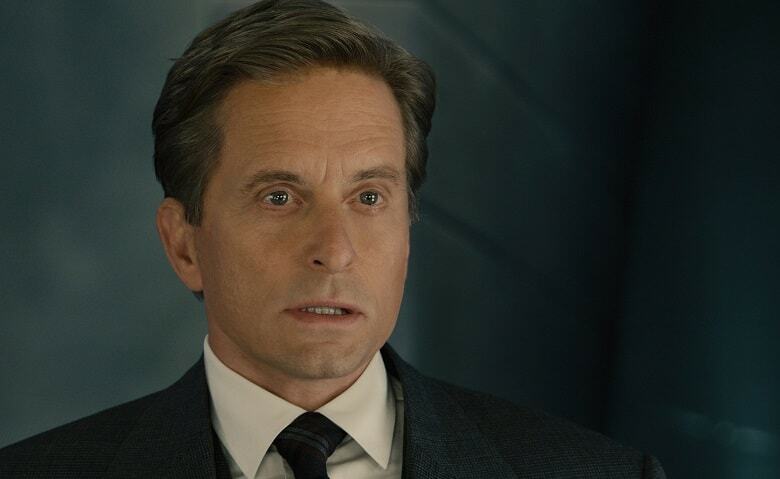 Ant-Man director Peyton Reed chatted with Cinema Blend and admitted that the sequence was the most terrifying visual effect of the movie.